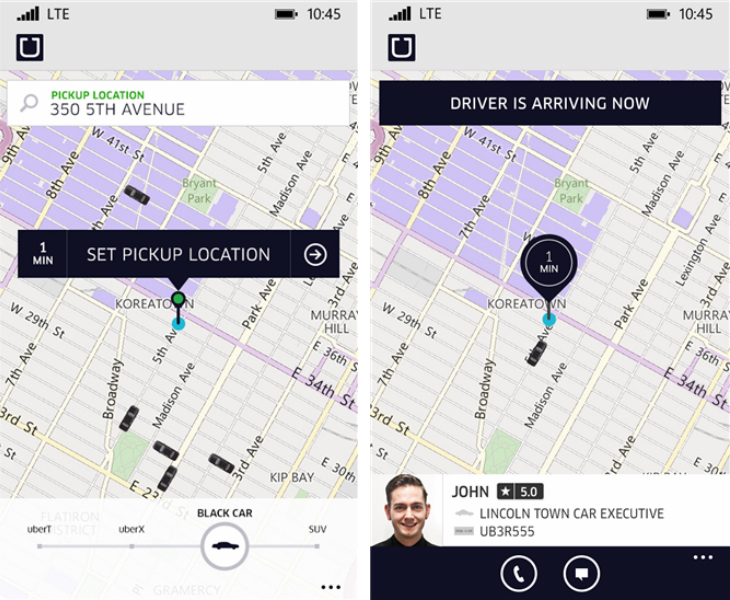 Uber is back with a new Windows Phone app. The firm has supported Microsoft’s mobile OS before, but its previous effort was eventually pulled when users realised it was just a wrapper for the mobile site. Microsoft is trying to rewrite the Windows Phone app narrative, claiming that the applications people care about most are supported on its platform. Uber has been a glaring omission though, so this latest addition should give the company some firepower to back up its claims. 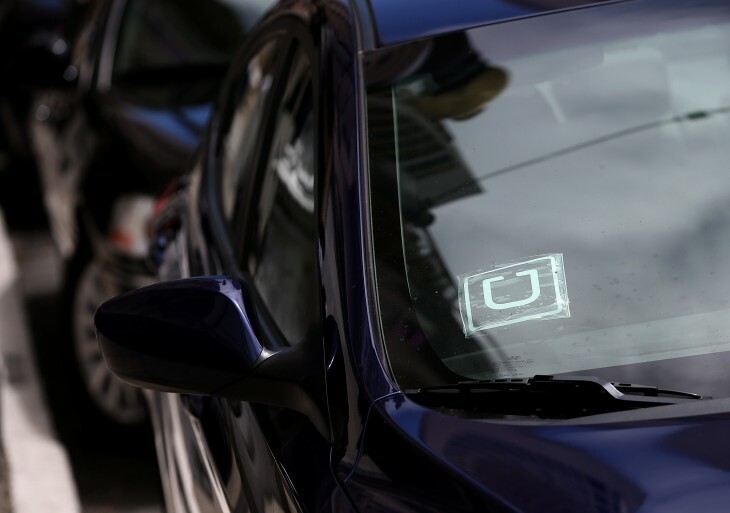 Whether the app retains feature parity with Uber’s other mobile offerings is another story, however. The Uber app should be available everywhere its private car rental and ride-sharing services operate. Requesting rides, comparing rates and managing payment options; whatever you need to do, the Uber app for Windows Phone should have it covered. Now go forth and rejoice.